There are 20 reviews of Intense Cafe. Mysterious floral top notes. Some sweet, softness here - maybe iris or violet. Coffee and rose work well together. Rich, delicious amber, vanilla, and musk. One of the least intense or overpowering Montales I've tried. Good enough to drink! A sweet rose scent to me. I don't get too much coffee, but I haven't smelled that many coffee scents. The sweetest, mildest, most feminine Montale I've tried. I quite like the scent, but I don't think I could pull it off. I doubt I'd go full bottle on this, but I look forward to sampling again. If you don't like this- you have no soul. I'm kidding. This is what happens when you have a coffee shop next door to a flower shop with a special on roses. Very sweet and enjoyed best in cold weather. The hype is real. Never spray this on your clothing or go heavy on the trigger. This one lasts and lasts and lasts- like it's battery powered. Is this bottle worthy? Yes. The hype is real. A very fruity rose on the opening - a sort of raspberry / strawberry nuance. In the perfume's body, I get musk, vanilla, sugar and fruity rose. It is a pleasant smell, smooth and not sharp. It projects well. I just wish there was any "cafe" in this intense cafe. This is not a bad fragrance, but it is too much like others out there (Montale Red Aoud) or 24 Gold by ScentStory. Vanilla, chocolate, coffee, very gourmand, a winter fragrance. Lot of 2 MONTALE Paris INTENSE CAFE 0.14 oz Eau De Parfum Spray Samples NEW! There are no member images of Intense Cafe yet. Why not be the first? 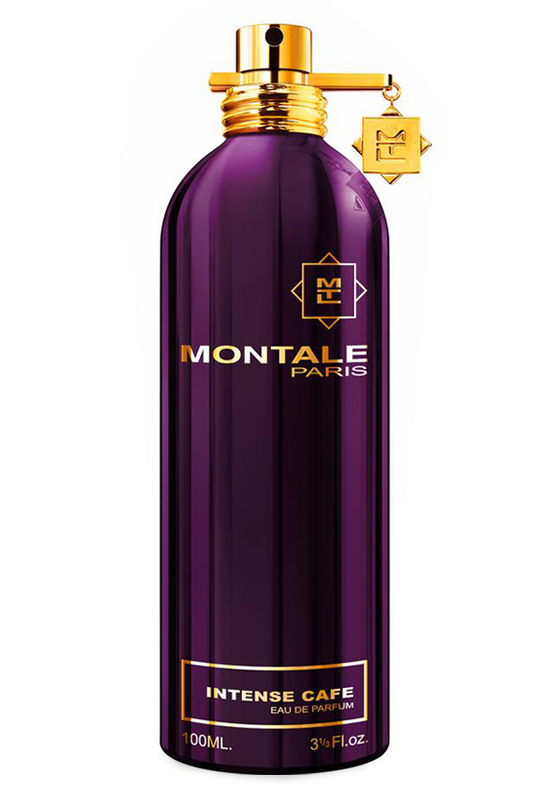 Mancera Aoud Cafe or Montale Intense Cafe?